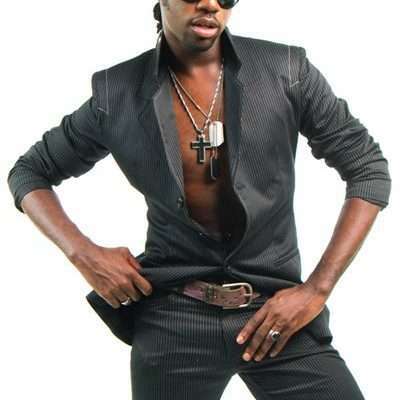 The man accused of killing well-known fashion designer Dexter Pottinger pleaded guilty to manslaughter yesterday. Twenty-one-year-old Romario Brown appeared in the Supreme Court yesterday. He’s to be sentenced on May 24. Brown, who’s from Stony Hill St Andrew, is also called Travis. He’s also pleaded guilty to larceny from the dwelling and simple larceny. Brown was accused of stealing a 55 inch Sanyo television and a Kyboe watch from Pottinger’s home on the day of the killing. Pottinger was killed on August 29, 2017. His decomposing body was found at his home on Yarico Place in St. Andrew. He was reportedly stabbed multiple times.